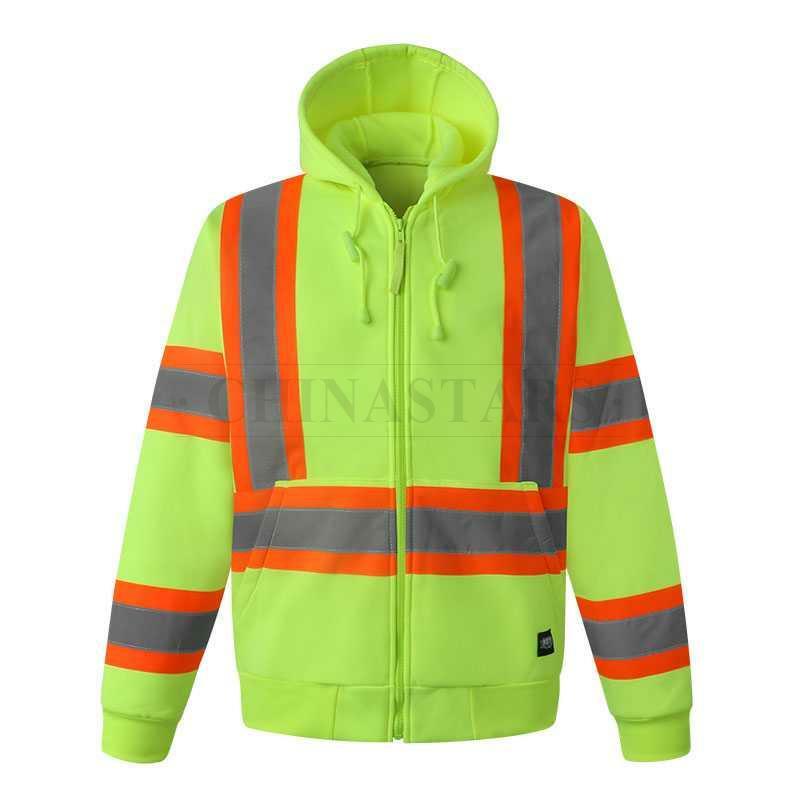 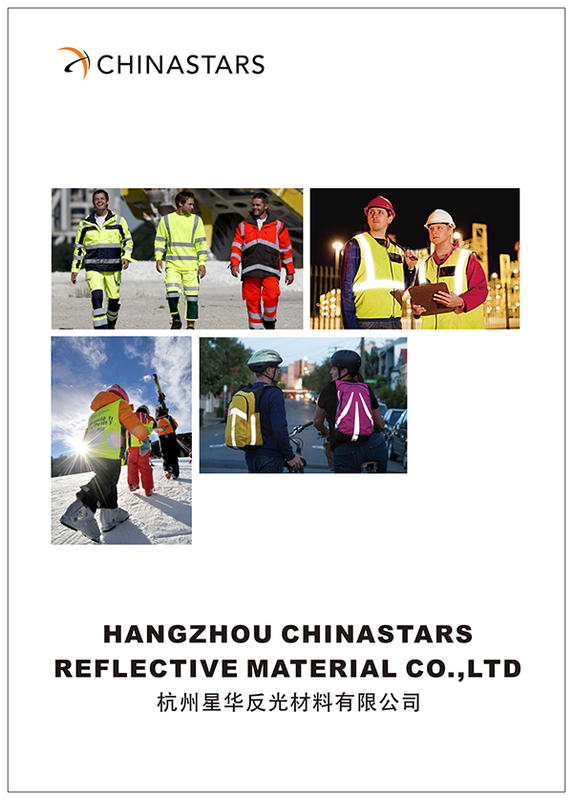 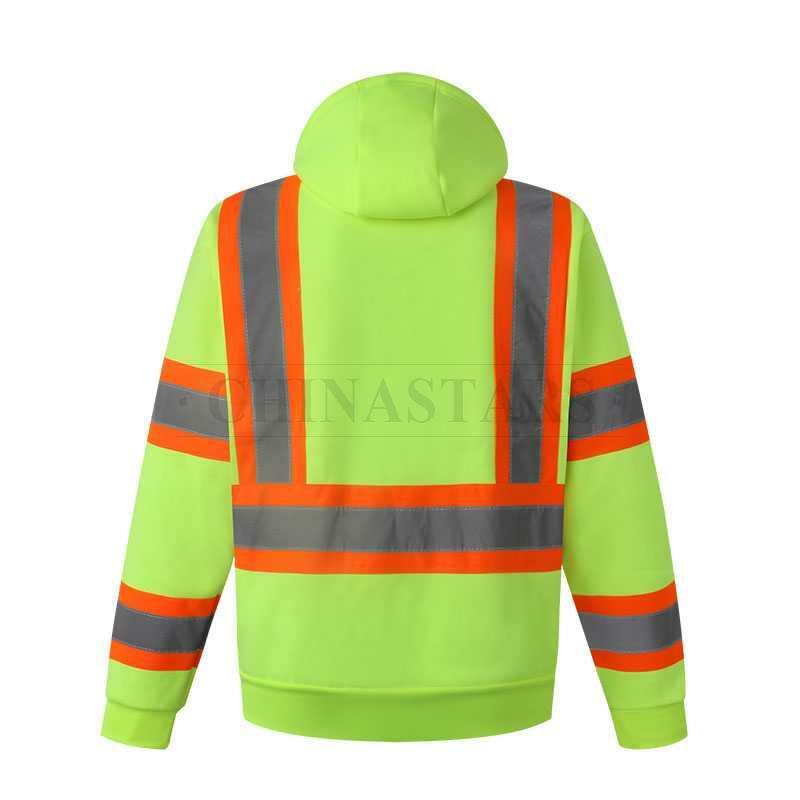 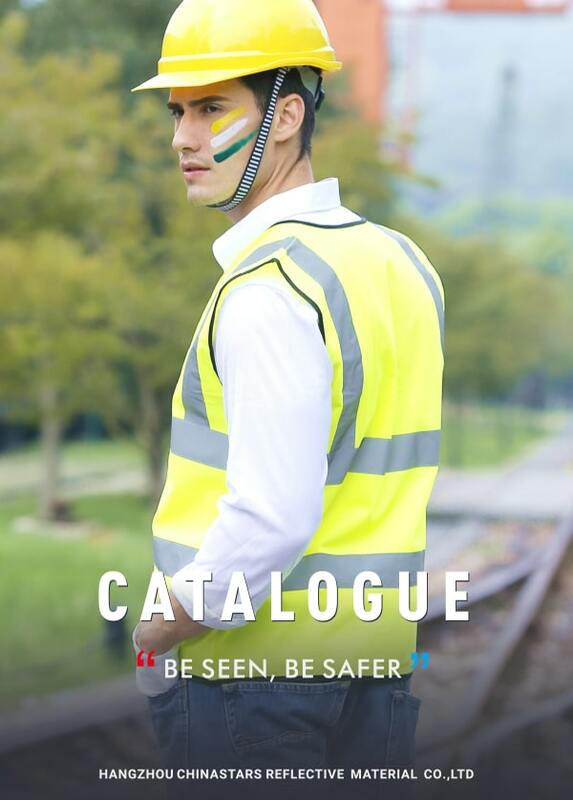 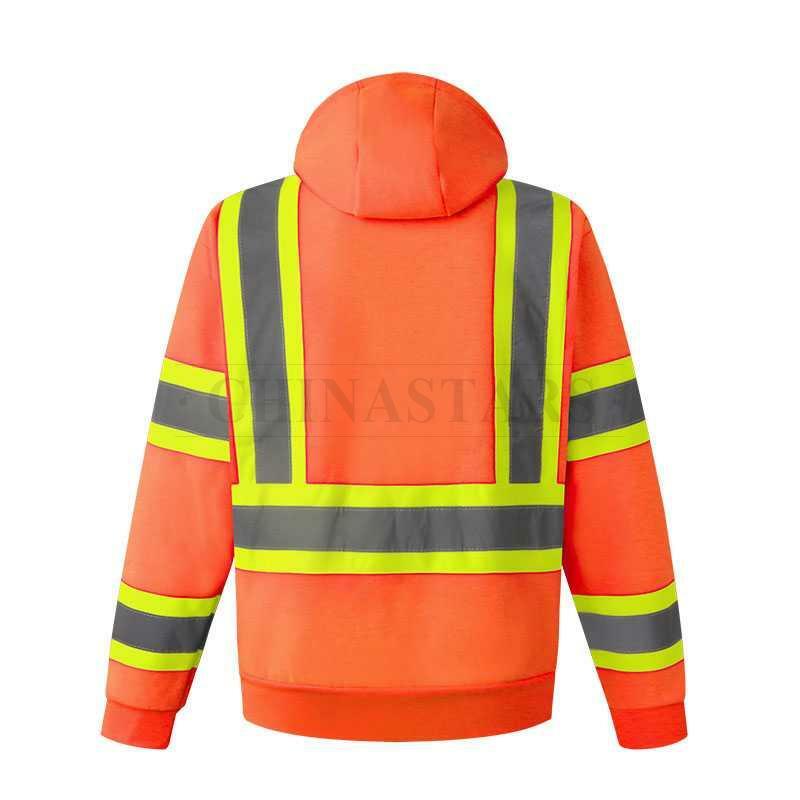 CSR-SW005 reflective hooded sweatshirt meets the requirements for ANSI107 Class 3 standards. 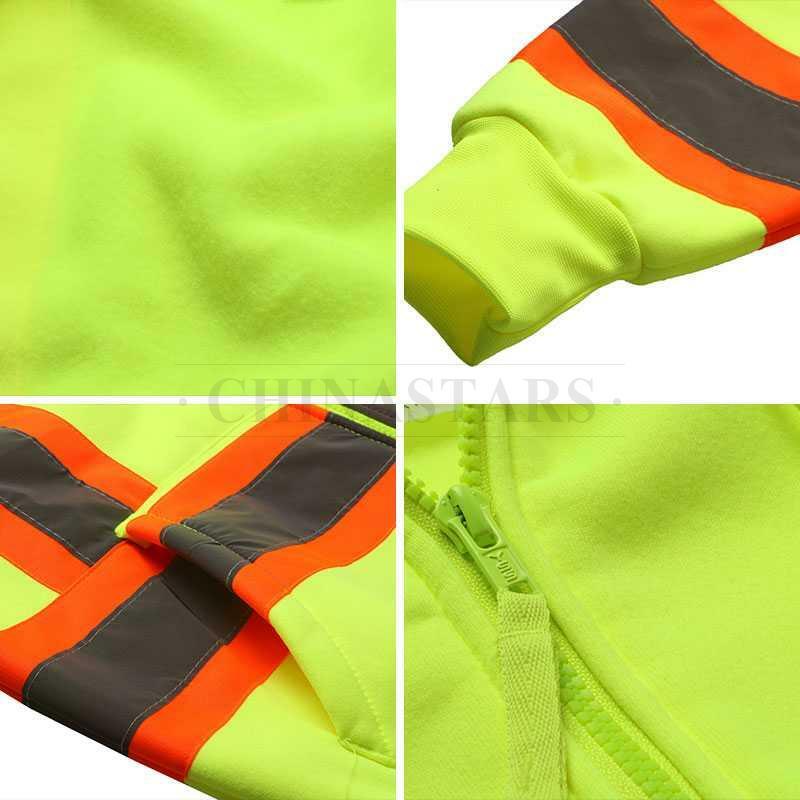 2" silver reflective tapes are double-needle stitched onto 4" wide contrasting color Strips for ultra-high visibility and provides 360° reflectivity in day and night. 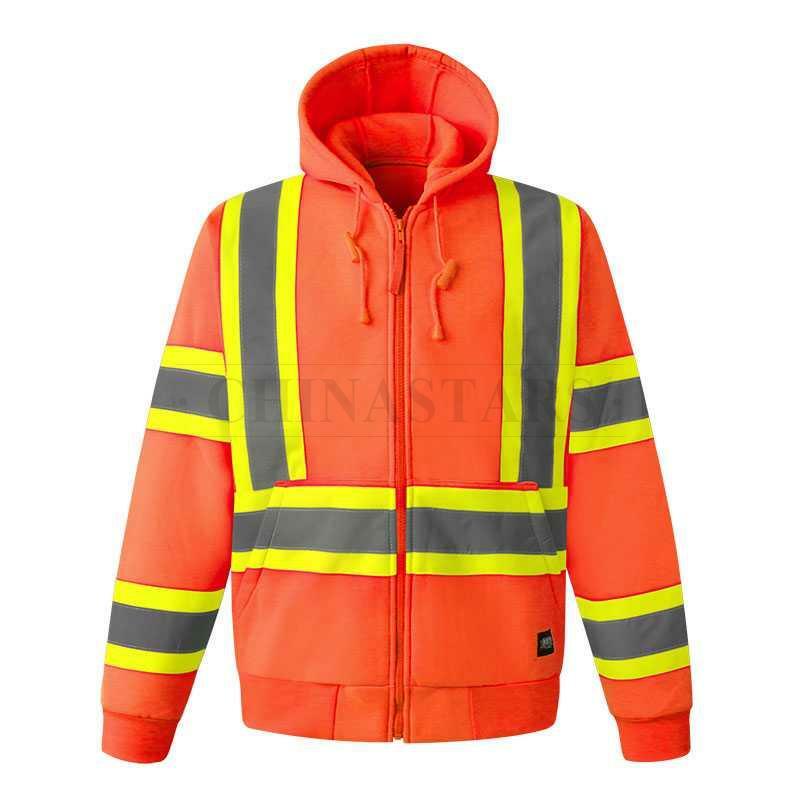 This sweatshirt has two front pockets to keep hands warm. 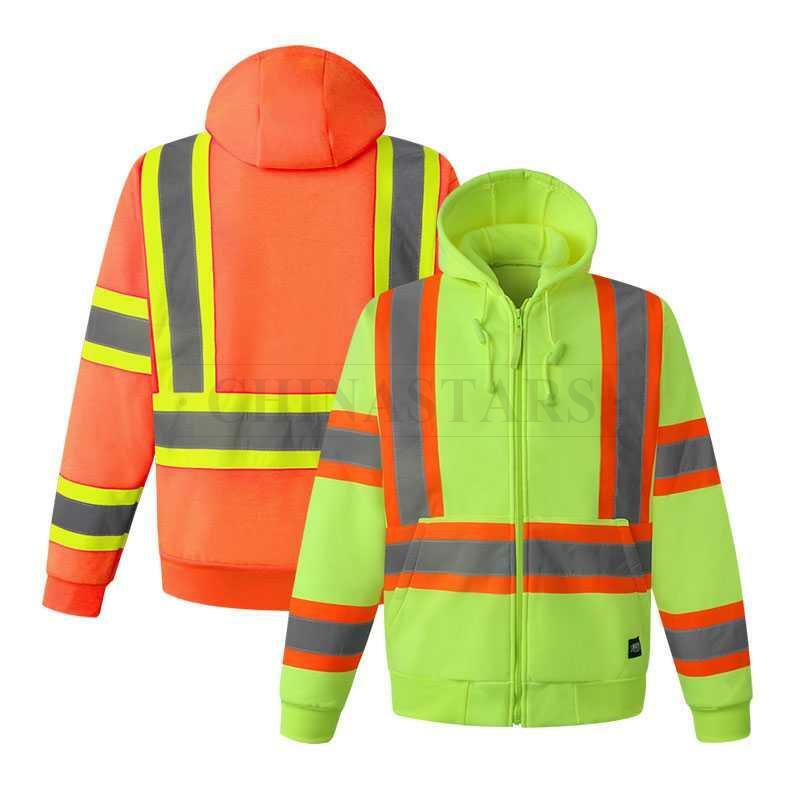 Made from 100% polyester fleece material, this reflective hooded sweatshirt features a zipper-front design, ribbed cuffs and waist for optimal durability and comfort.